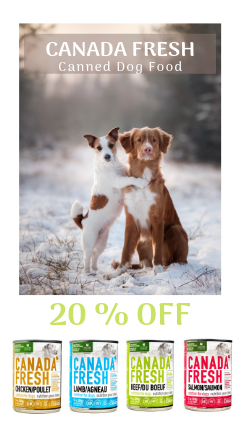 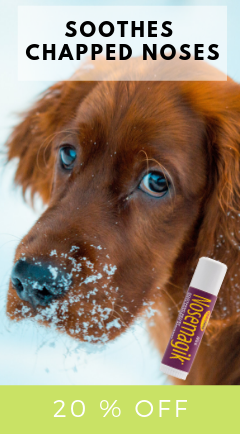 A Canadian company, Welly Tails is dedicated to helping you keep your pet family members in excellent health, full of vitality and living a happy long natural life span. 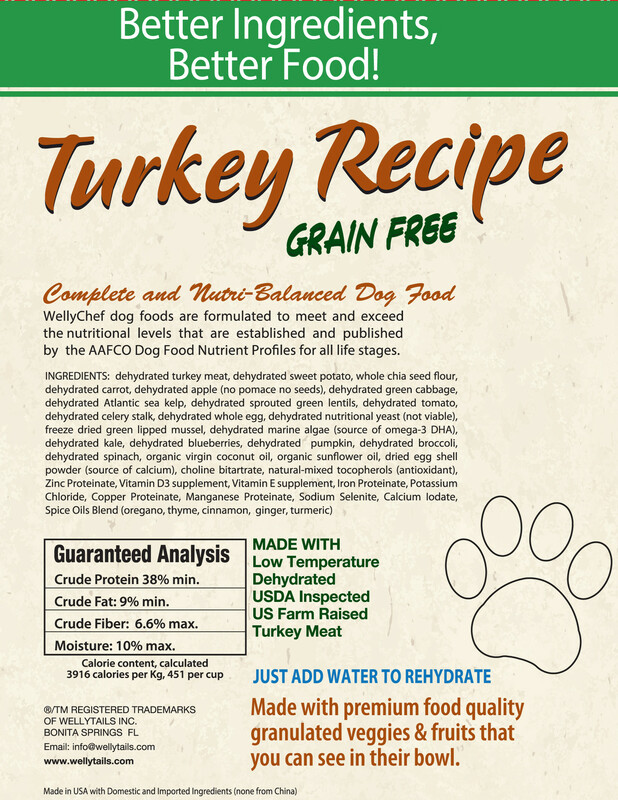 The founder, John Leveris, believes that pet parents are becoming more aware that high temperature and grain containing processed pet foods do not contain all of the nutrients and “Natural Health Factors” needed for our pets to have a maximum level of health and have a happy long natural lifespan. 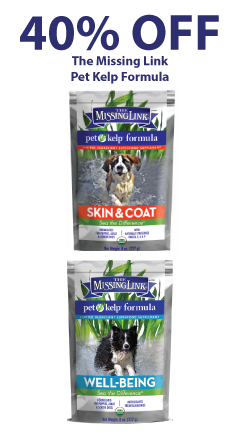 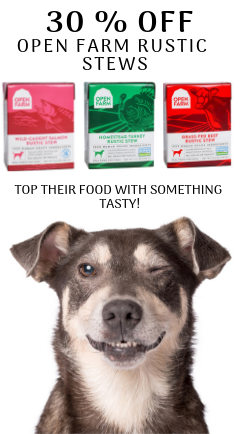 Welly Tails uses evidence based ingredients to make natural holistic pet dietary supplements that help keep cats and dogs in excellent health, active and living long natural lives so that they can be with and bring joy to their families longer. 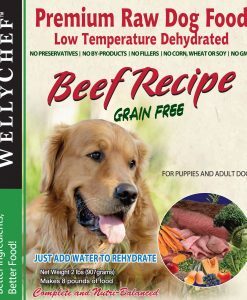 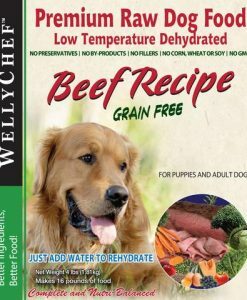 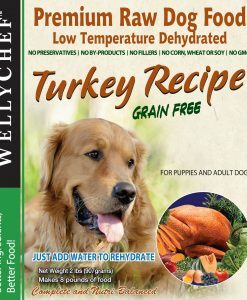 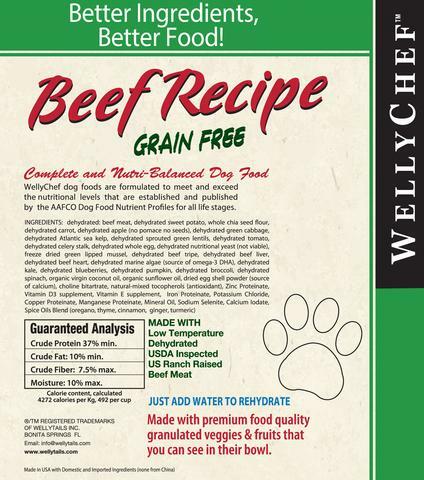 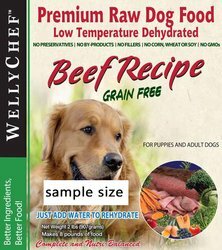 Welly Tails makes Welly Chef, premium Dehydrated Raw Dog Foods. 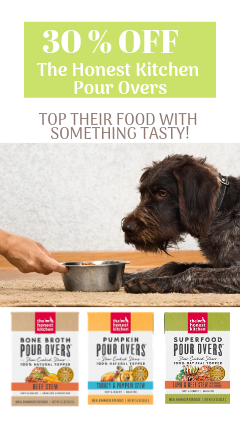 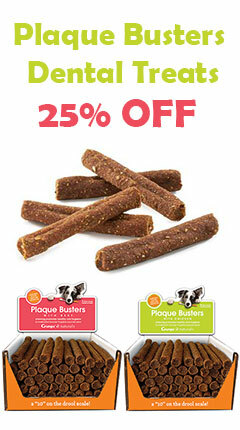 Their commitment to you and your pet companion’s health = Satisfaction Guaranteed Or Your Money Back!